The Market Report: Another Superfresh Coming Soon! 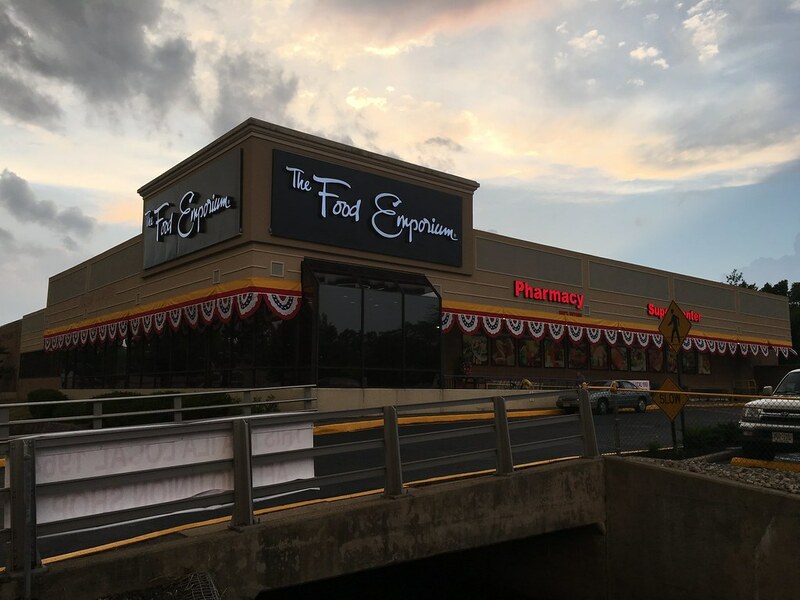 The Food Emporium Garwood is no more! This is a good choice. "The Food Emporium" had too much of a bad reputation behind it, and with Superfresh, they can make a "fresh" (ha! - couldn't resist) start. I personally liked this store a lot but I know of many people who don't.